From campaigns and policies, to events and socials - Representative Committees are run by the students they represent. Committees are a core part of the Students' Union and their very purpose is enshrined in our Constitution! Committees receive an annual budget from the Students' Union to deliver their activity, as well as full training and specialist staff support. Address issues specific to BME students and work with other committees and student societies, in particular the NUS Black Student Campaign to improve BME student representation and at all levels within the university and nationally. Activities include holding talks and discussion groups on related issues, and providing a voice for Black students. Represent students with physical disabilities, learning difficulties and mental health problems. 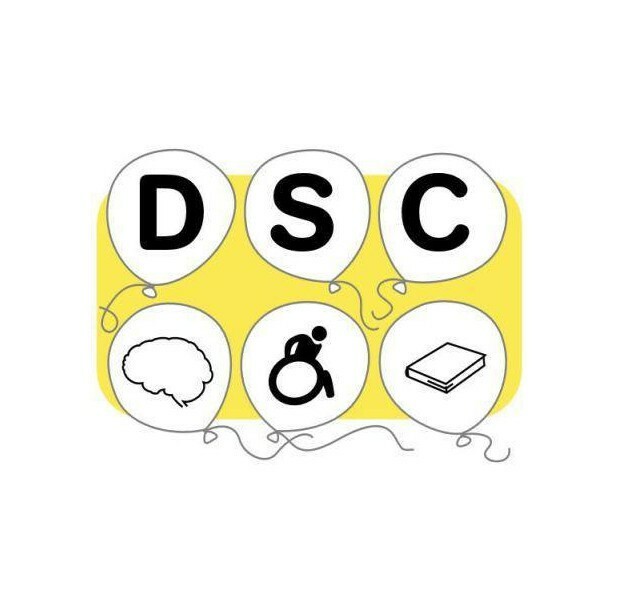 Discuss and act on issues that disabled students face at this university, with the aim to improve accessibility, awareness and provide social activities for people in the Disabled Students community. Promote views and interests of, and organises activities for, women students. 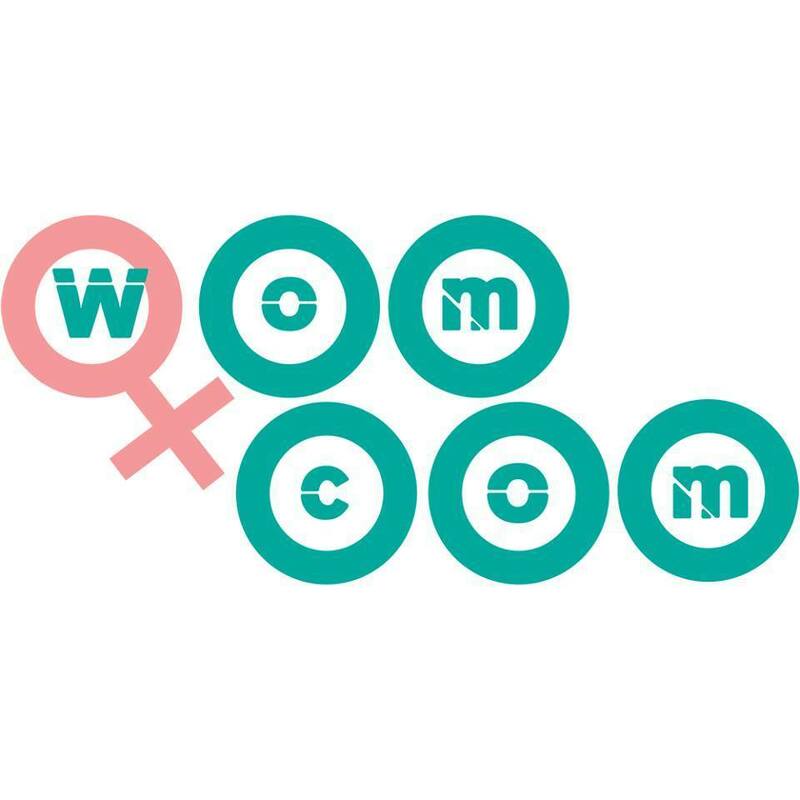 Discuss women's issues and organise campaigns, events and fundraisers. Provides opportunity to make real change, make friends and get practical experience of campaign and event organising. Promote views and interests, locally and nationally, of all international students. 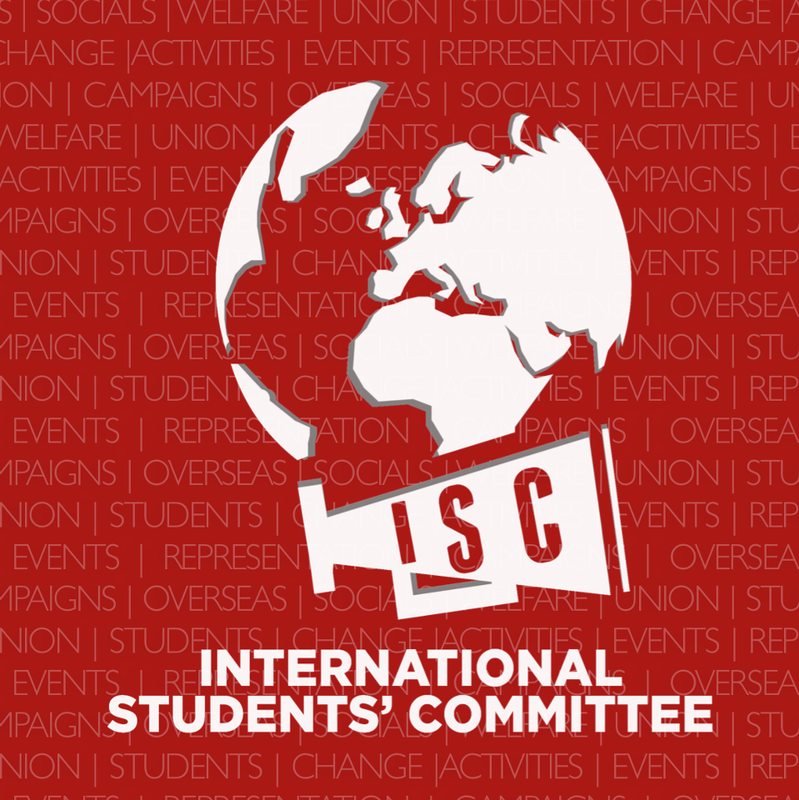 Represent welfare issues of international students and their dependants and work towards integrating Home and International students into One Student Community. Campaign for issues affecting international students and hold annual events: International Food Festival, World Week, International Cultural Evening. Represent 3000+ mature students studying at the University of Sheffield - students over the age of 21 in all years of study. Represent and plan events to bring together a thriving mature student population. 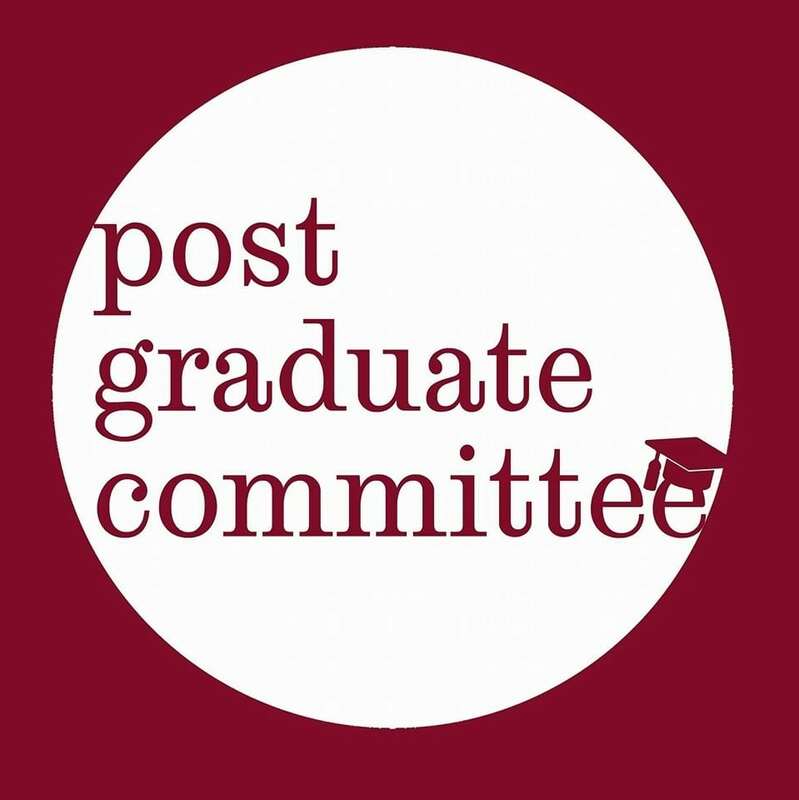 Bring together various PG groups, forums and networks from across the university to collaborate, with a view to improving the experience of all postgraduate students. Run campaigns on postgraduate welfare and educational experience. The committee is here to represent all students of minority gender identities / sexual orientations within the Sheffield University Students Union. 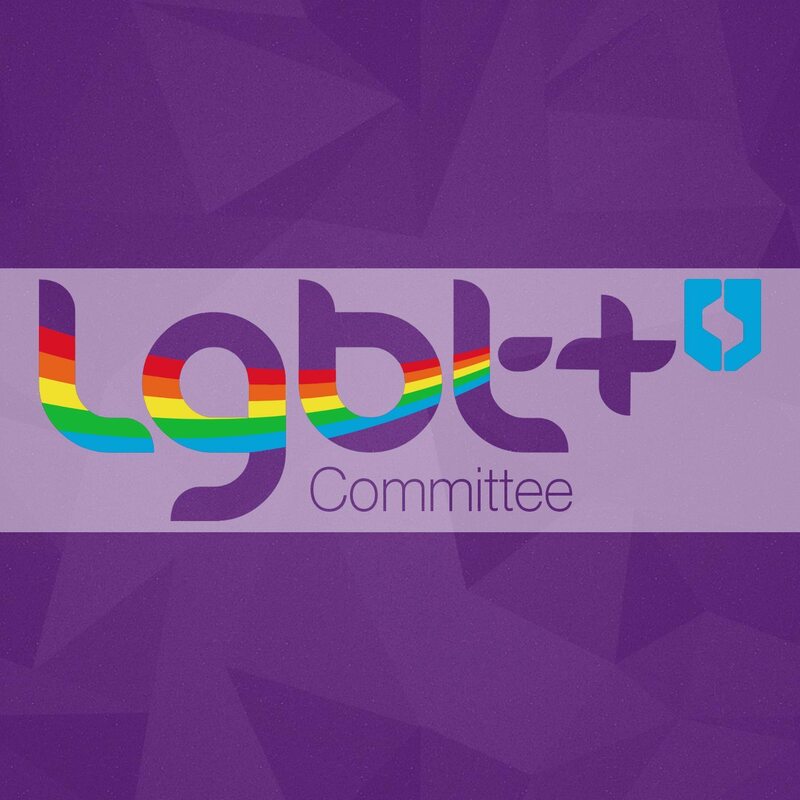 We aim to provide welfare support, social opportunities, and campaigning platforms for all LGBT+ students.